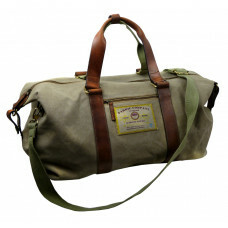 Massive Metal BuckleColor : Rugged JeansMaterial : Genuin Leather &nb..
Leather Cross Bag from ''Wild & Vintage'' SeriesVery spacious main&nb..
Natural Leather Handmade Toilet Bag ''Wild & Vintage'' SeriesSpacious Main Compartment&nbs.. 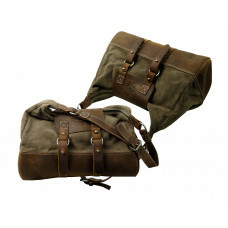 Raw Leather Messenger Bag from ''Wild & Vintage'' SeriesVery spacious .. 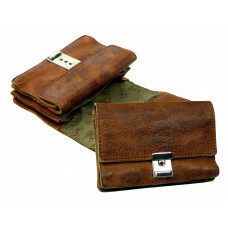 Handmade Leather Wallet with an elegant lookSecure with Snap-closure Spacio.. 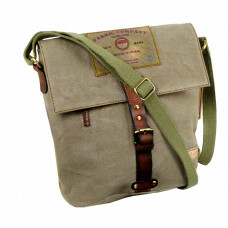 Handmade Messenger Bag from ''Saimons''Spacious casual Bag made of Canvas .. 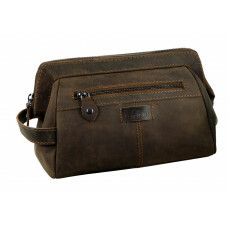 Handmade Saddle Bag ''samara'' with elegant Look Casual bag with a spacio.. Handmade Casual Mini Bag ''Combi'' with elegant Look Casual bag with a sp.. 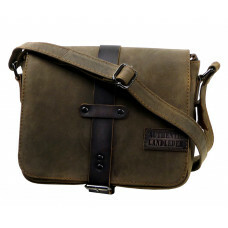 Raw Leather Casual Bag ''Jungle Series''Spacious main comparment, inner zipper compartment acr.. 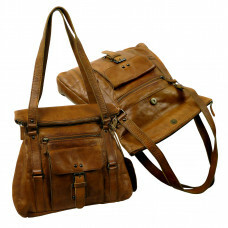 Raw Leather Casual Bag ''Sofia''​ with Elegant LookSpacious casual bag with big.. 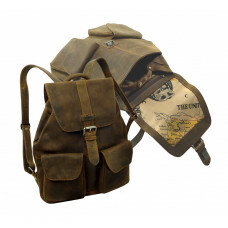 Raw Leather Casual Backpack exclusively treated to give Wild & Vintage LookRaw l.. 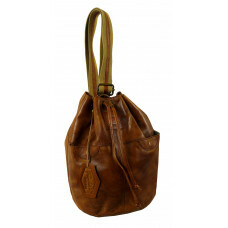 Raw Leather Casual Bag ''Urban Spirit''​ with Elegant LookSpacious casual bag with&n.. Raw Leather Unisex Bag with a Wild & Vintage LookRaw Leather unisex Cross Bag, with s.. 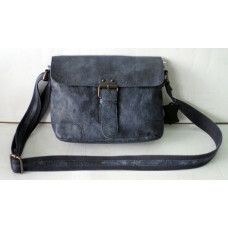 Raw Leather Messenger Bag from ''Sandes Series''Very spacious main co.. Raw Leather Wallet ''Naveena Series''Secured with Snap-closure 6 Slots for Cards 2.. Raw Leather Coins Pouch ''Cowboy'' Series, Truely Wild & VintageSmall size boz like pouch .. 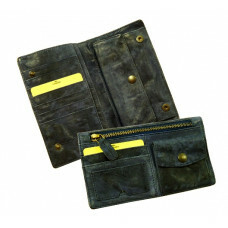 Raw Leather Waiter´s Wallet with a Wild & Vintage Look6 Spacious CompartmentsExtr.. 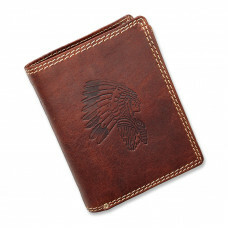 Raw Leather Wallet ''Naveena Series'' Slots for Cards 2 Full length Bill Compart.. 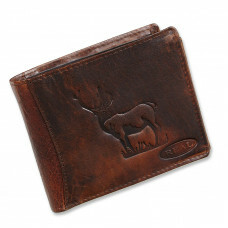 Premium Quality Wild Leather Wallet ''Sentiments'' Series with elegant Wild look..
Leather Coins Pouch ''Old Timer'' Series, Truely Wild & VintageSmall size boz like pouch f.. Premium Leather Coins Pouch ''Cowboy'' Series, Truely Wild & VintageCowboy styled Box .. Premium Quality Multifunctional mini shoulder bag with Elegant LookSecure with Zipper and magn..
Leather Unisex Bag with an Elegant LookLeather unisex Cross Bag with two main compar..
Natural Leather Handmade Toilet Bag ''Executive'' SeriesSpacious Main Compartment An ..
Leather Messenger Bag from ''Flatie''Series Spacious main Zip-compartment ..
Messenger Bag from ''Sentiments'' SeriesVery spacious main compartment&nbs.. Premium Leather Waiter´s Bag / Holster with a Wild & Vintage LookHangs on all Widths of Be..
Primium Leather Waiter´s Wallet with a Wild & Vintage Look6 Spacious Compartments..
Casual Messenger Bag from ''Wild & Vintage'' SeriesVery spacious main ..
Leather Casual Bag from ''Wild & Vintage'' SeriesVery spacious main co..
Leather Casual Bag from ''Wild & Vintage'' SeriesVery spacious main&nb.. Coins Pouch ''Wild & Vintage'' Series, Truely Wild & VintageCowboy styled Box&nb..
Casual Saddle Bag from ''Wild & Vintage'' SeriesVery spacious main com..
Casual Messenger Bag from ''DA VINCI'' SeriesVery spacious main compartmen..
Casual Cross Bag from ''DA VINCI'' SeriesVery spacious main compartment&nb..
Casual Bag with Organizer from ''DA VINCI'' SeriesVery spacious main ..
Casual Pouch Bag from ''DA VINCI'' SeriesVery spacious main compartme..
Casual Bag from ''DA VINCI'' SeriesVery spacious main compartment&nbs..
Casual Multi Bag from ''DA VINCI'' SeriesVery spacious main compartment&nb.. 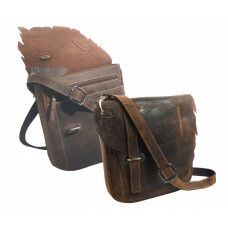 Coins Pouch ''DA VINCI'' SeriesCowboy styled Box like pouch for coins with snap-clo..
Primium Leather Waiter´s Wallet with a Wild & Vintage Look5 Spacious Compartments..
Leather Waiter´s Bag / Holster with a Wild & Vintage LookHangs on all Widths of Belt.. Raw Leather Messenger Bag from ''Old Timer'' SeriesVery spacious main ..
Leather Messenger Bag from ''Old Timer''SeriesSpacious main Zip-compartment sec..
Leather Unisex Bag with a Vintage LookRaw Leather unisex Cross Bag with safety ..
Primium Leather Waiter´s Wallet with a Wild & Vintage Look7 Spacious Compartments.. 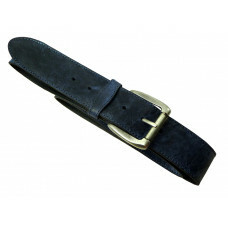 Raw Leather Waiter´s Bag / Holster with a Wild & Vintage LookHangs on all Widths of Belts .. Premium Quality Leather Wallet ''Old Timer'' Series with elegant Vintage look&n..
Casual Bag from ''SAIMONS'' SeriesVery spacious main compartment , .. 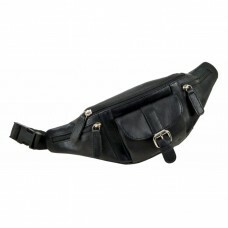 Premium Quality Multifunctional mini shoulder bag with Elegant LookSecure with Zipper and snap.. Laptop Bag from ''SAIMONS'' SeriesVery spacious main compartment , ..
Casual Handmade Bag from ''Premio'' SeriesVery spacious main compartment&n.. 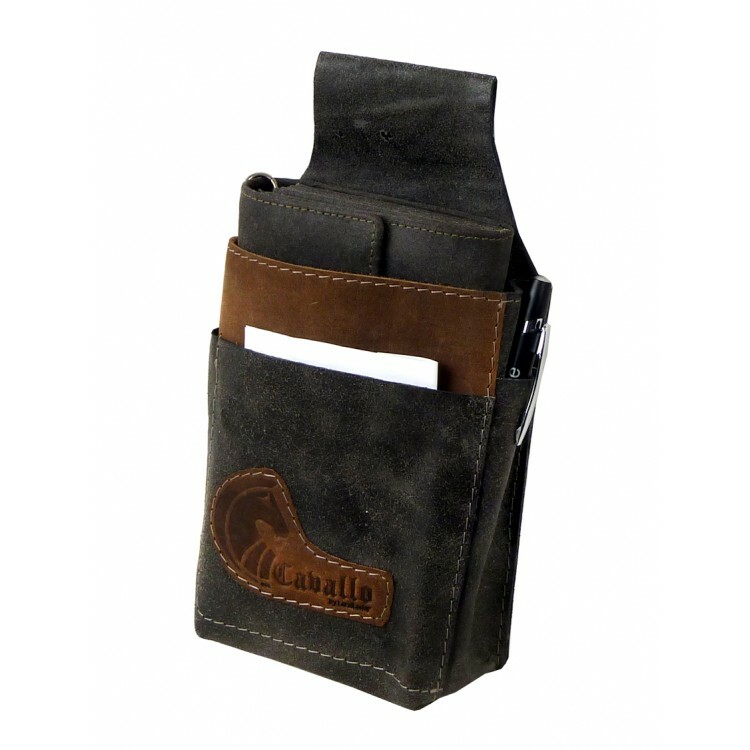 Handmade Leather Waiter´s Wallet with a Wild & Vintage Look7 Spacious Compartments fo.. Coins Pouch ''Premio'' SeriesCowboy styled Box like pouch for coins with snap-closu.. 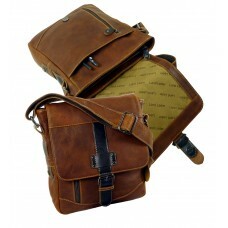 Premium all purpose Handmade Leather Bag from ''Premio'' Series Very spacious m.. Handmade Coins Pouch from Cadenza SeriesCowboy styled Box like pouch for coins with snap-.. Handmade Leather Flat Cross Bag from Cadenza SeriesNatural Leather unisex Cross Bag .. Handmade Casual Bag with an elegant from the series CadenzaVery spacious main c..
Leather Business Bag from Cadenza SeriesVery spacious main compartment secure with ma.. 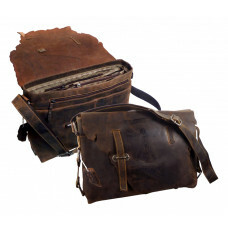 Handmade Leather Business/College Bag from Cadenza SeriesVery spacious main compartme.. Handmade Waiter´s Wallet Cadenza Series5 Spacious Compartments for Bank NotesExtra Large S..
Waiter´s Bag / Holster Cadenza SeriesFits on all Widths of BeltsMain compartment for..
Casual UNISEX Soft Leather Bag from Blacky Series, Water ResistantVery spacious main..
Water Resistant Leather Waiters Bag / Holster Hangs on all Widths of BeltsMain .. Handmade Leather Waiters Wallet, soft Leather, Water Resistant7 Spacious Compartments for Bank..
Casual Saddle Bag from Blacky Series, Soft and Water ResistantSecure with Magnet ClosureVery&n..
Casual Business/College Bag with an elegant Vintage LookSpacious main compartment&nb.. Premium Leather Handmade Toilet Bag Woodland SeriesSpacious Main Compartment An Inter.. Premium Leather Handmade Toilet Bag Woodland Series with Water Resistance propertiesSpacious M..
Leather Bag from Woodland SeriesVery spacious main compartment secure with magnet clo.. Handmade Casual Bag with an elegant look from the series LandlederVery spacious main.. 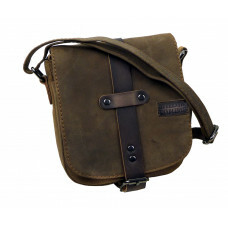 Handmade Leather Flat Cross Bag from Woodland SeriesNatural Leather unisex Cross Bag&nbs.. Handmade Leather Flat Cross Bag from Woodland Series UnisexNatural Leather unisex Cross .. Coins Pouch Cadenza SeriesCowboy styled Pouch for coins with snap-closureInside out 100%.. 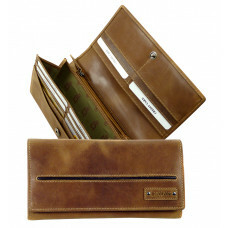 Premium Quality Leather Wallet ''La Borsa'' Series with elegant look 9 Slots ..